Please plug yourself in for audio therapy This Friday at Psycho Ward. We have a light to guide you- a shining Darkstar. "The Serpent spoke this unto me through gilded light and lunacy.” DJ DARKSTAR is the occult, shape-shifting Prince of Darkness, whose sets evoke chaos, wrath and violence through gothic; industrial; dark electro; aggrotech and dubstep music, mixed into a deranged psychotropic cocktail of audio therapy. DARKSTAR makes his third appearance at PSYCHO WARD with his specially mixed and designed set titled ‘KITTEN DEMENTATION’. Step into the asylum for an evening of mania next Friday. Come closer, press against the bars and watch Belle Atrix and Venus A Raven enacting an art-core transformation ritual before your very eyes. 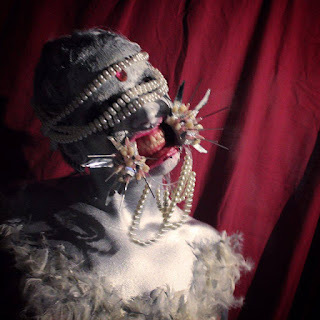 Witness an exploration of submission, sacrifice and play time in this special performance. Your next appointment is Friday 23rd of September. 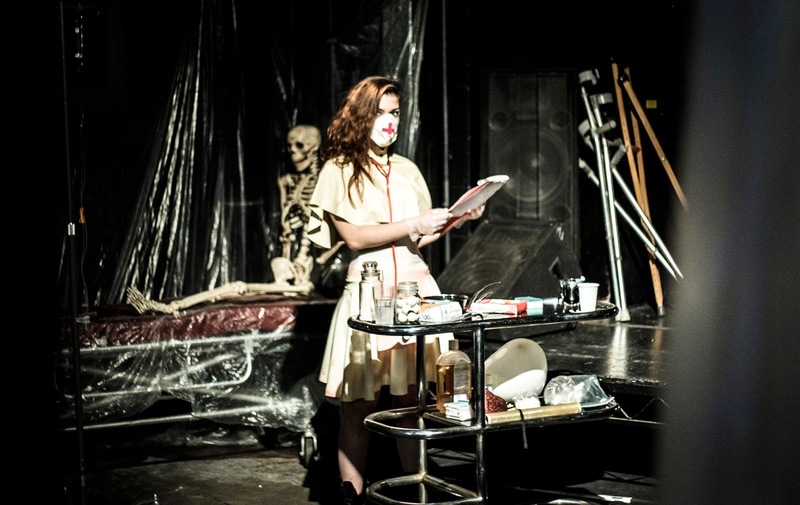 Get down to your appointment on time- arrive early Saturday 23rd for your immersive therapy- Our perverse nurses will be giving one on one appointments between 20.30- 22.30hrs. Check in with our receptionist and step into our house of healing- our team of dedicated specialists will be on hand to provide a through examination and follow up treatment. Our wards are equipped with Violet wands, a vacbed, renal beds, a proctology table, genuine body bag and a traction table and ward beds will be at your disposal for emergency invasive therapy throughout the night.